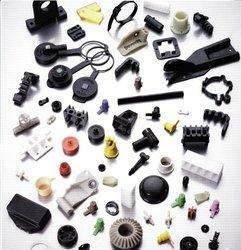 Our company is a renowned manufacturer and supplier of a wide spectrum of supreme quality Plastic Mould Spare Parts. These spare parts are designed and fabricated at our state-of-the-art machining unit using quality assured metals and cutting-edge technology in line with quality parameters laid by industry. 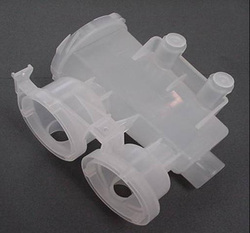 Backed by a rich industrial experience, we are engaged in offering a huge array of Plastic Moulded Parts to our customers. All kinds of Plastic parts.